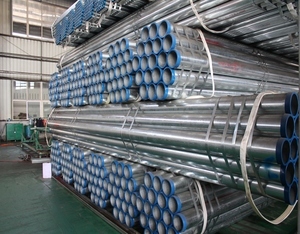 Shandong Longshun Pipe Co., Ltd. Detailed Images Packing & Delivery Package: Standard export strong packing or according to the customers' request. Our Service 1.We can provide you pro ducts in high quality and competitive prices. 2.We promise you the fast delivery and good service. 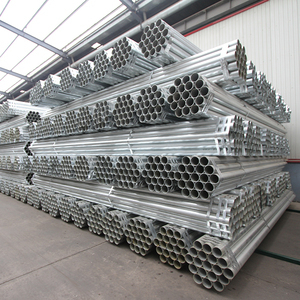 Yantai Baosteel Pipe Co., Ltd.
Tianjin Bo Yi Da Import And Export Co., Ltd.
GI PIPE Q235B hot dipped galvanized tube for Fire control industry The galvanized steel pipes are widely used in construction, machinery, coal, chemical, electric power, railway vehicles, automotive industry, roads, Bridges, containers, sports facilities, agricultural machinery, petroleum machinery, prospecting machinery manufacturing industry. 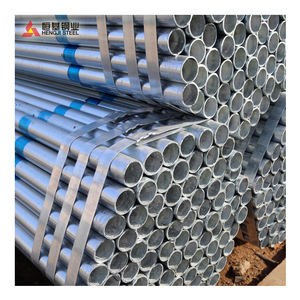 Product Shows process flow GI PIPE Q235B hot dipped galvanized tube for Fire control industry The h ot dip galvanized steel pipe,first acid pickling to remove iron oxide,then clean,finally sent to the hot dip plating tank. 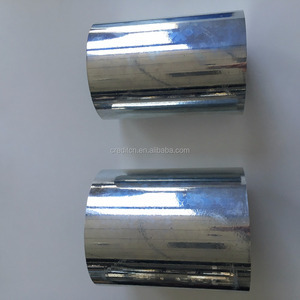 testing GI PIPE Q235B hot dipped galvanized tube for Fire control industry The outer diameter test The wall thickness test The Zinc layer thickness test Chemical Component Analysis &Mechanical Propertie Our certification PLS contect me Click for More Information!!! We promise that we'll be responsible all the way to the end once our services begin. After you choose &bull; We will offer you our best price and provide you suggestions to save cost for you. &bull; We promise that we will be responsible all the way to the end once our services begin. 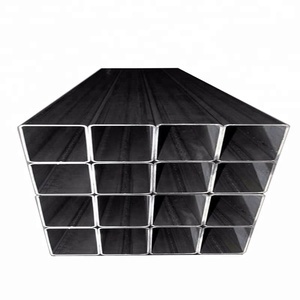 Alibaba.com offers 46,286 gi pipe products. About 69% of these are steel pipes, 6% are pipe fittings, and 1% are metal building materials. 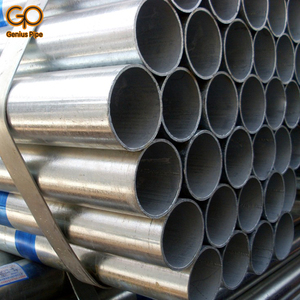 A wide variety of gi pipe options are available to you, such as 10#, 20#, and 45#. 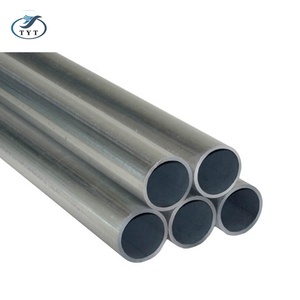 You can also choose from astm, bs, and api. 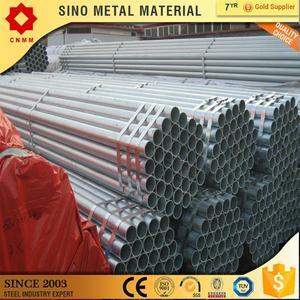 As well as from structure pipe, fluid pipe, and hydraulic pipe. And whether gi pipe is erw, hot rolled, or cold rolled. There are 46,104 gi pipe suppliers, mainly located in Asia. 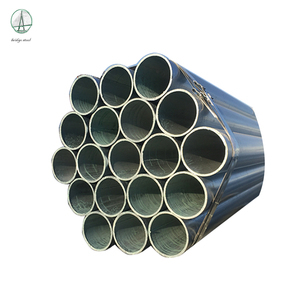 The top supplying countries are China (Mainland), India, and Pakistan, which supply 99%, 1%, and 1% of gi pipe respectively. Gi pipe products are most popular in Mid East, Southeast Asia, and South America. You can ensure product safety by selecting from certified suppliers, including 20,277 with ISO9001, 6,405 with Other, and 2,879 with ISO14001 certification.